The affordable Acer Aspire One Cloudbook 14 is the bigger brother of the Aspire One Cloudbook 11. The net-oriented notebook shares several specs in common with the other smaller one, but offers users a bigger screen and more onboard storage. Like its sibling, the Aspire One Cloudbook 14 boasts a fan-less design and is equally slim at 17.9 millimetres. It is expectedly heavier at about 1.6 kg, but still makes for a portable laptop. It has similar mineral gray finish with dotted textile pattern. Acer Aspire One Cloudbook 14 features a full-size chiclet keyboard and a sizable touchpad with Windows 10 gesture support. As you might have guessed from its name, it is equipped with a 14-inch display with an HD resolution of 1366 x 768 pixels. Acer Aspire One Cloudbook 14 is equipped to deliver similar performance as the Aspire One Cloudbook 11 with a combo of an Intel Celeron N3050 (Braswell) dual-core processor and 2 GB of RAM. With this configuration, you can enjoy responsive browsing, typing and other regular school-related tasks. Acer sweetens the deal by running this affordable laptop on the latest, full-featured Windows 10 operating system. This is impressive in that Chromebooks which sell for this sort of price runs on the browser-based Chrome OS with limited capability. Standard model of Acer Aspire One Cloudbook 14 comes with 32GB of eMMC drive; another model will have 64GB internal storage space. There is a memory card reader for adding more storage memory. In keeping with its cloud orientation, the notebook offers users up to 1 TB of OneDrive online storage as well as a complimentary one-year subscription to Office 365 Personal. The Aspire One Cloudbook 14 is powered by a large 4780mAh battery, which is said to offer up to six hours battery life. 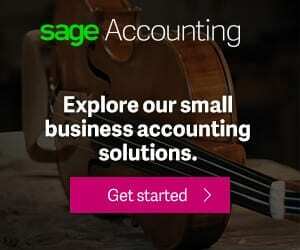 Like Acer Aspire One Cloudbook 11, it features dual digital microphones with background noise cancellation capability for quality voice calls and Cortana commands. It has one USB 3.0 port, one USB 2.0 port and one full-size HDMI port. The cloud-oriented notebook has Bluetooth 4.0 and latest dual band Wi-Fi 802.11ac for wireless connections. Acer Aspire One Cloudbook 14 laptop is not yet available in Nigeria. 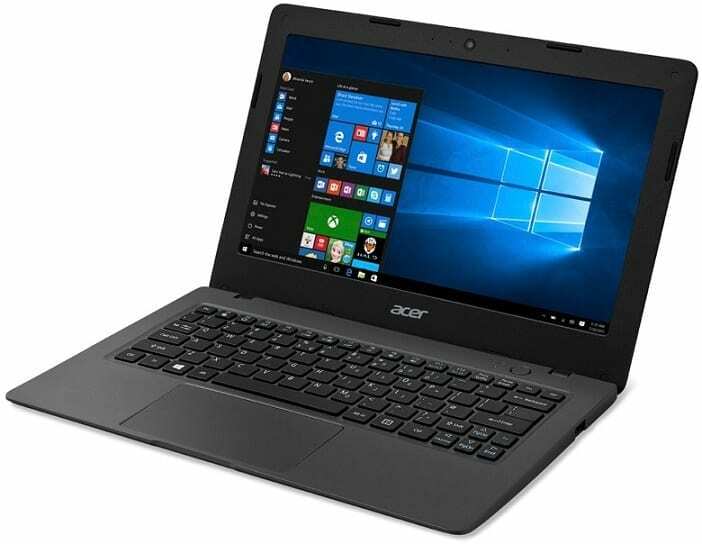 Acer Aspire One Cloudbook 14 price in Nigeria is expected to start at around N40,000, depending on your location and the configuration of the laptop.